Introducing - The X from Sage Fly Fish on Vimeo. The X rods all-new fast action taper built with our KonneticHD Technology delivers greater blank recovery and a crisper tip stop - creating tighter, more efficient loops throughout all ranges of casting styles. 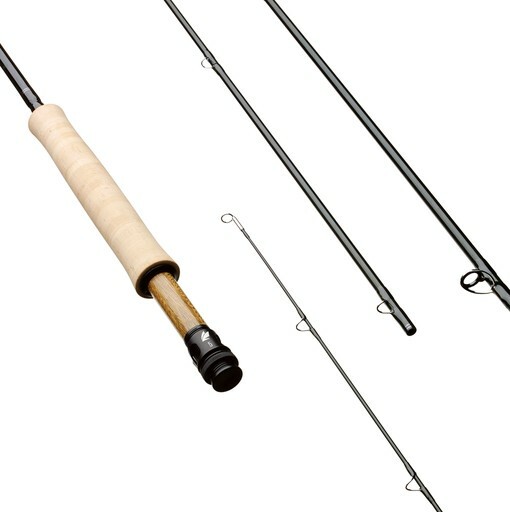 This taper allows you to dig deeper into the rod and access the lower sections, shifting power closer to the angler. 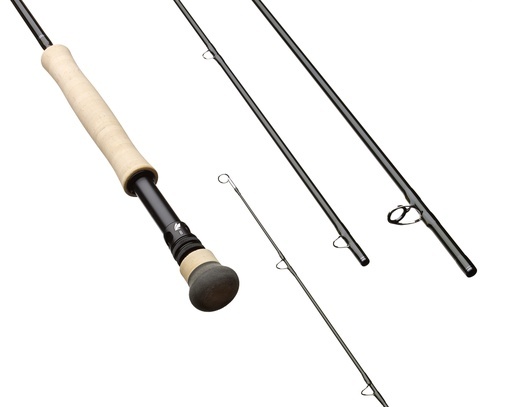 Decreased lateral and medial movement and vibrations in the blank result in a more accurate and efficient presentation, resulting in a performance driven, forgiving fast action blank - refining the synergy between angler, rod, line, and fly. FROM HAND TO FLY HD GIVES YOU MORE.